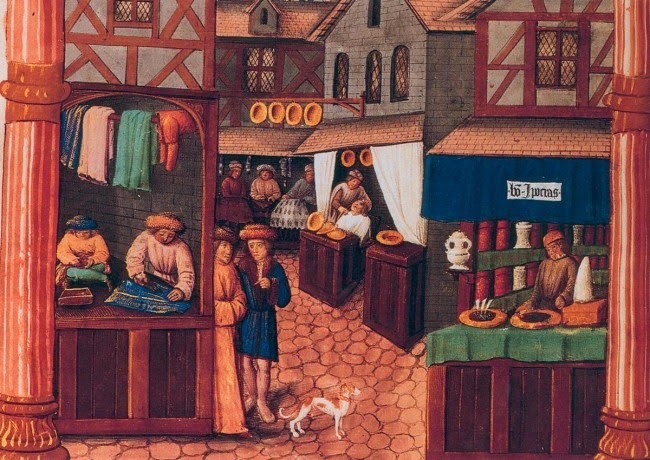 The Medievalists.net website clued me into a 2011 article on academia.edu focusing on the "Pedlars and Alchemists in Friuli History of itinerant sellers in an alpine reality." Set this one aside for a long read later today if you have the time and want a deep history lesson here. 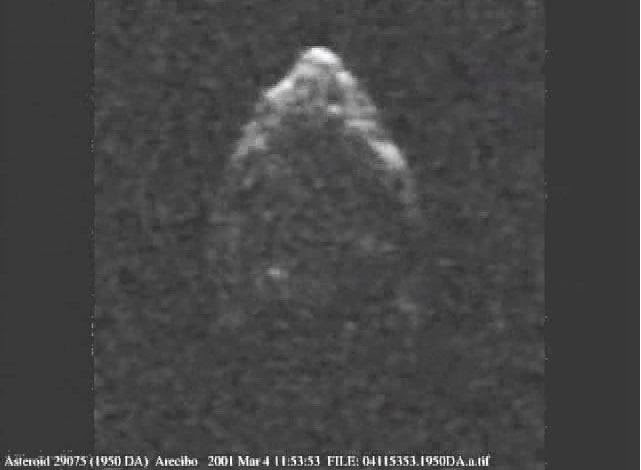 A recent article on Space.com explains that a "Potentially Dangerous Asteroid Is Actually a Pile of Rubble." Read more here. Finally, a bit closer to home, over on the Brain Scoop YouTube channel they have uploaded a new video featuring "Fossil Meteorites." Enjoy! 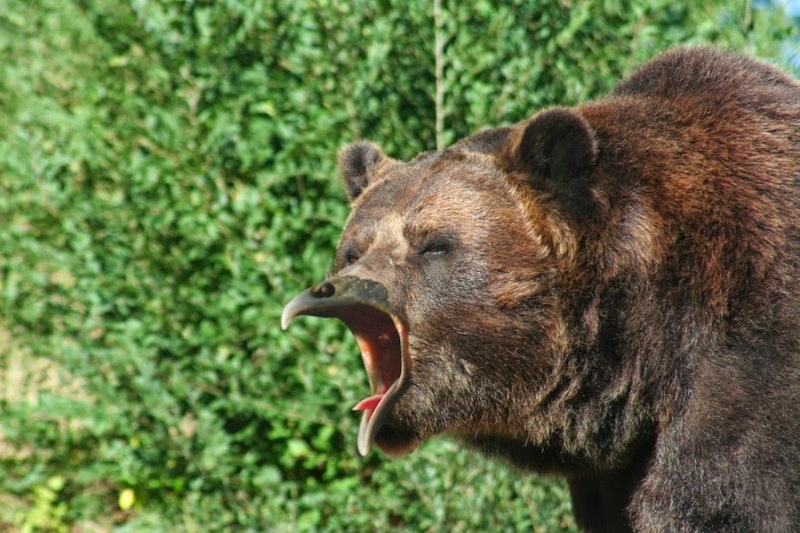 Over on The LAD Bible website (the rest of the site is not really kid-friendly), they have a pictorial article on Bears with Beaks. See more here. Also, the National Geographic YouTube channel has uploaded a video of "The Portuguese Man-of-War Up Close." Enjoy. Over on the Medievalists.net, they are featuring a paper on "Oceans in the East in Late-Medieval Thought." See more here. 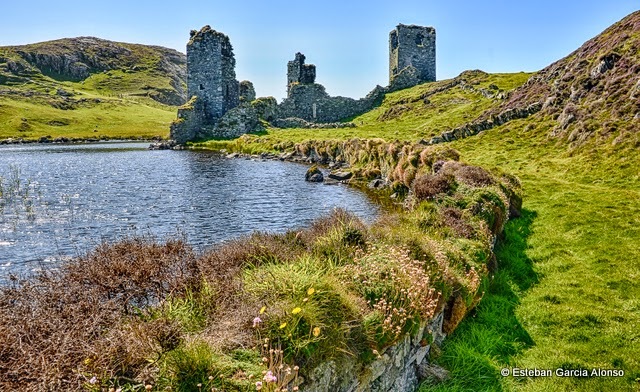 Over on IrishArchaeology.ie, there is a great pictorial on "Irish Castles and Forts in Photos" but really it is all pics of ruins, which is very cool. Plunk a few of these down in various locations in your tabletop RPG setting and there will always be plenty to explore. See more here. 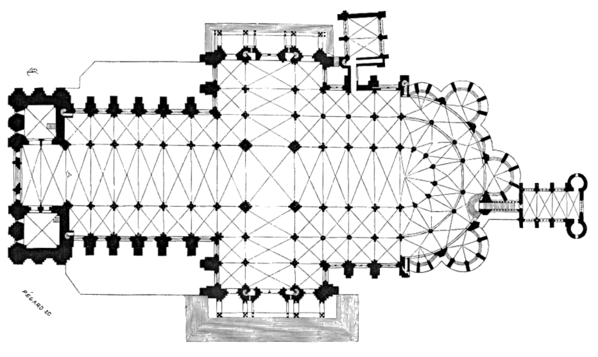 Over on the Medievalists.net website this week, they posted an article featuring the "Mathematics at Chartres Cathedral." See more here. 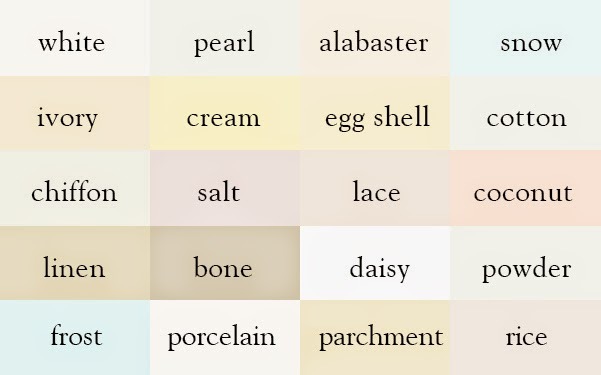 Also, on ingridsnotes.wordpress.com, you'll find the wonderful Color Thesaurus here. 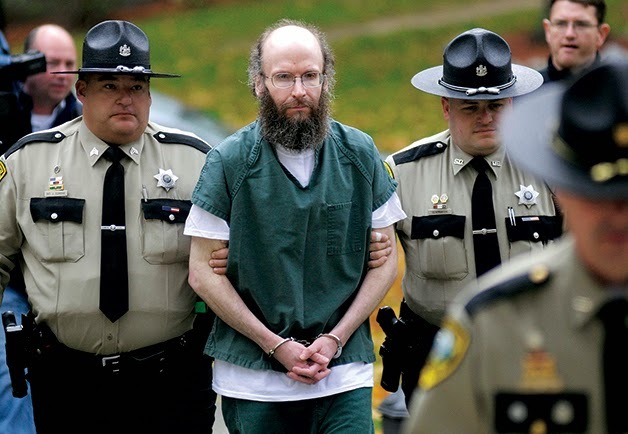 Finally, on GQ.com, "The Strange & Curious Tale of the Last True Hermit" here. Inspiration for your games can come from many places. Visually, I find that films and other media have played a huge part in shaping my tabletop RPG experience over the years and today a couple of oldies and a new goody too are part of the mix. First up, Rumors of the Robert Rodriguez Frazetta film project are being stirred up on Comic Book Resources here. Ralph Bakshi of Fire & Ice fame is said to be on board as a producer. Speaking of Ralph Bakshi, his gamer-classic film Wizards can now be had on Blu-ray at Amazon.com here. 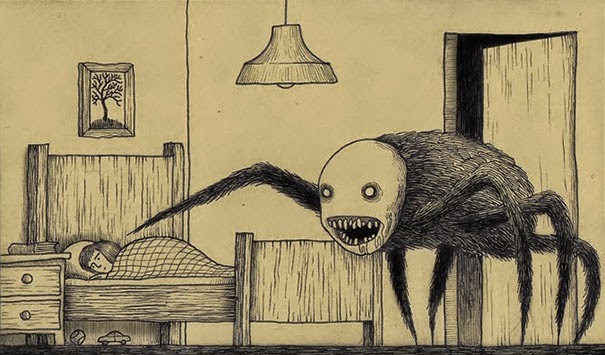 Finally, Bored Panda tuned me in to Danish artist John Kenn Mortensen who makes Sticky Note monster drawings. See more here. This week, here's a little mishmash of the modern and the prehistoric. First up, there once existed a tavern and restaurant on the north side of Chicago. It was a place where game of all manner were available to try for those more adventurous than the usual steak and burger crowd. It was Grizzly's Lodge and it is memorialized here. Somewhat further back in world history, a 9K year old de-fleshing ritual from the Philippines is discussed in an article on pasthorizonspr.com here. 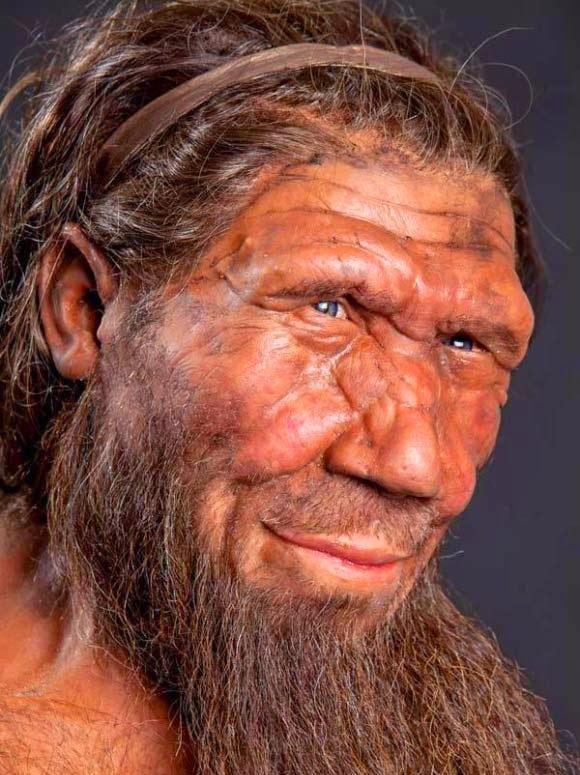 Further back still, an article on sci-news.com takes up the banner of those who concur that Neanderthals lived side-by-side with modern humans for many centuries. Read more here. Over on theverge.com, they take a "Look at what two years on Mars did to the Curiosity Rover." Read more here. 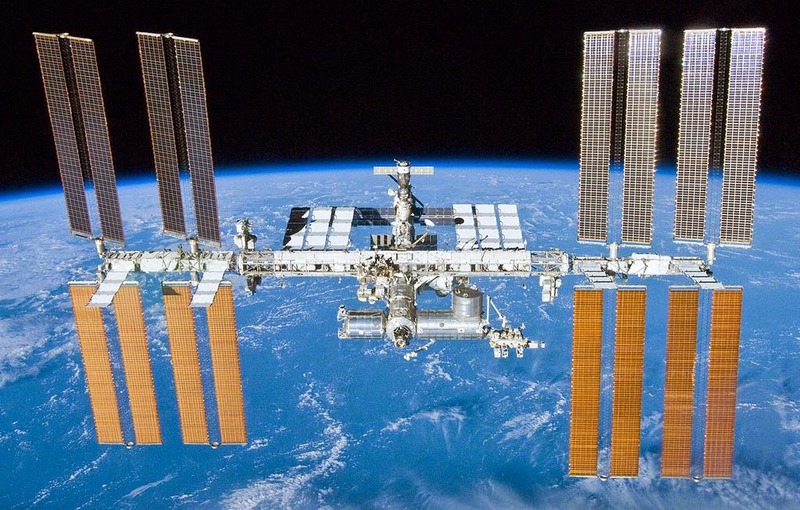 Russian scientists have made a curious discovery of sea plankton on the outside of the International Space Station. Read more here. Over on Forbes, they outline the debate that this has sparked here. NASA's Voyager 2 spacecraft sailed past Neptune's moon Triton back in 1989 and they've taken the data to produce a video of what that flyby would look like. It's been uploaded to the NASA Jet Propulsion Laboratory YouTube channel. Enjoy. There has been some recent hubbub over Google's claims that sharks are cutting into their bottom line by attacking the cable lines at the bottom of the ocean. 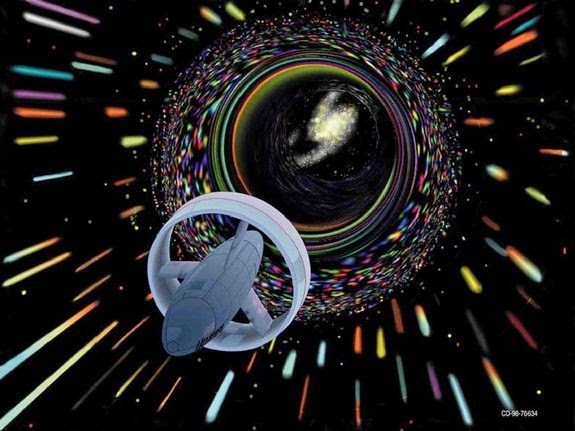 The skinny on this is being compiled on skeptics.stackexchange.com here. Be that as it may, the Discovery Channel is making it plain that the cookie cutter shark is doing documented damage to all sorts of creatures, including great white sharks, and will keep plugging away. Check out this short video below. 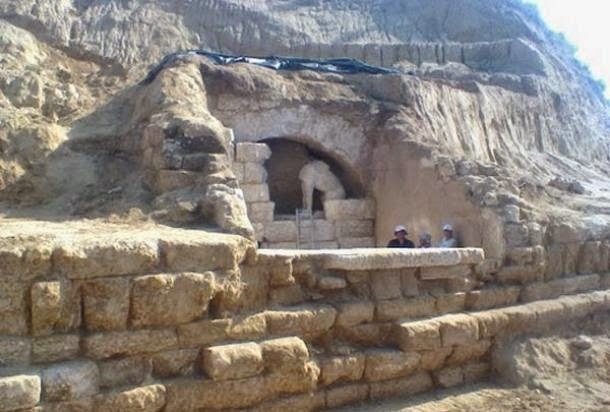 It's been reported over the last couple weeks around various archaeology websites about the tomb in the Macedonian region of Greece with two sphinxes guarding the entrance. Dating to approximately 300 B.C., it is the largest tomb ever found in Greece. Could this be the mysterious tomb of Alexander the Great? What treasures will be found? Snakes? You go first . . . Read more here on ancient-origins.net (they've got the best pics for this one). Over on Imgur, someone has uploaded a step-by-step pictorial on worldbuilding that demonstrates a useful process. See more here. J.K. Rowling has penned a new 500 word short story hilighting an off-stage character from the Potterverse known as the "singing sorceress" AKA Celestina Warbeck. If you're running a Potterverse RPG campaign, this might present a bit of the world that your players don't already know much about. Read more on IGN.com here and sign up for Pottermore to ready the story here. Over on James R. Harris's Design Through Storytelling website you can find the Periodic Table of Storytelling here. Some of the entries are absolutely hilarious but there are some underlying truths to the structures of stories that tie it all together. Imagine a Renaissance Era village gone to seed. Now, imagine it exists in Virginia in the United States. 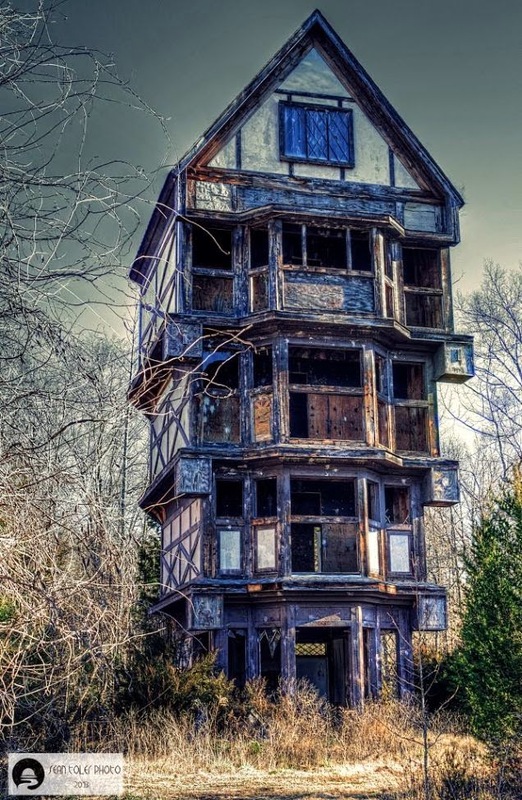 That's a bit of what you might expect to see if you travel to the abandoned site of Virginia's Renaissance Faire which ran from 1996 to 1999. More can be found on an article from last October on io9.com here. 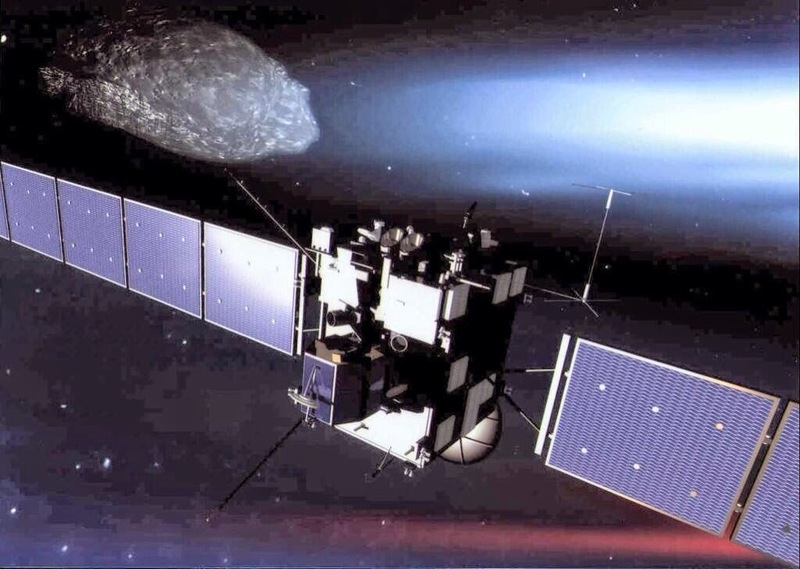 Over on Space.com, there is a nifty pictorial and brief article describing the landing of the Rosetta spacecraft on the comet 67p/Churyumov-Gerasimenko. It's been amazing to find out more and more as we seek more knowledge. I recently posted about Nat Geo's Hazen Audel and in the video below he has to prove himself to local Mongolians regarding his horsemanship. Enjoy. Also, an article on WIRED Science discusses how "Black Wolves [are] the Result of Interbreeding with Dogs." Read more here. 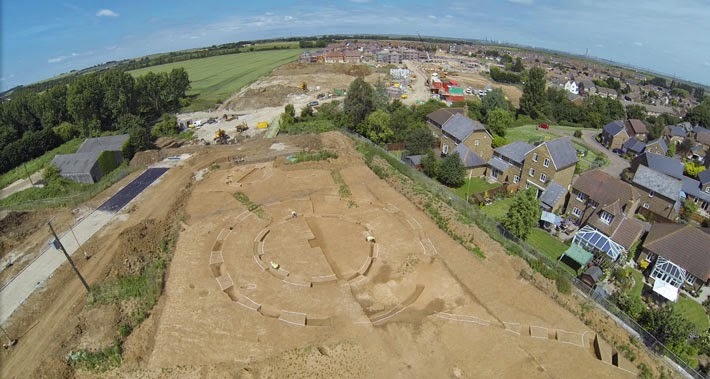 A new site that is being compared to Stonehenge has been discovered in Kent. Who will be the first to write a story or adventure surrounding what is uncovered or what odd things happen around the area as they start to dig deeper? I'd go with things getting stranger and stranger as they begin a reconstruction project. That is, they decide to try and put stones in where they do not now exist, based on some evidence of where they were and what Stonehenge is like. In the process, and as each stone is added, some odd occurrence, increasingly disturbing, begins to happen to those involved in the project. But is the source of the mystery mystical, coincidental, or opportunistic? Read more here. A new article over on archaeology.org heralds the re-opening of excavations at the site of the Temple of Artemis in the ancient city of Ephesus. It's been two decades since the last dig and with recent drought conditions, archaeologists hope to progress quickly and go deeper than would normally be expected in a typical dig season. See more here. The Temple of Artemis is one of the Seven Wonders of the Ancient World. The three temples built, destroyed by flood, rebuilt, destroyed by fire, and rebuilt again on the site in the Bronze Age and afterward. In modern times, the Late 19th Century, the site was rediscovered and first excavated. It's uncertain what else might be discovered on the site but there is still great mystery surrounding the various religious groups who utilized the place, and not only specifically for Artemis. A recent article on io9.com got me thinking about "The Weirdest Micronations That Have Ever Existed." It gives some details on a pirated oil rig, small islands, and even a nation within the City of Milwaukee. Each has an interesting enough story in actuality but certainly any of these locations could be revised as the basis for the lair of a splinter group or evil super-villain. In a perfect pairing of talent, this volume blends twenty illustrations by Peter Sís with Jorge Luis Borges's 1957 compilation of 116 "strange creatures conceived through time and space by the human imagination," from dragons and centaurs to Lewis Carroll's Cheshire Cat and the Morlocks of H. G. Wells's The Time Machine. A lavish feast of exotica brought vividly to life with art commissioned specifically for this volume, The Book of Imaginary Beings will delight readers of classic fantasy as well as Borges's many admirers. Recently shared elsewhere, there is a video of a bear rescuing a crow with seemingly no interest in the bird as lunch. Enjoy! Also, a documentary on A Murder of Crows shows off their tool use and adaptability. 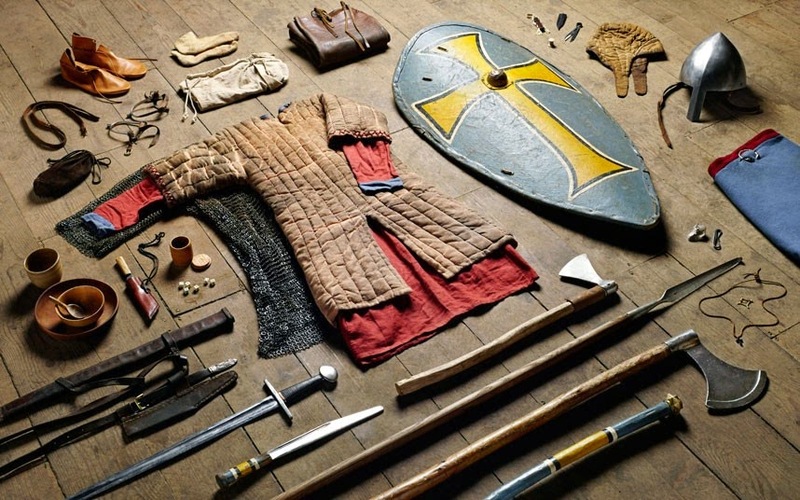 There is a fascinating pictorial on Imgur.com showing soldiering gear through many periods from 1066 A.D. to 1916. See more here. 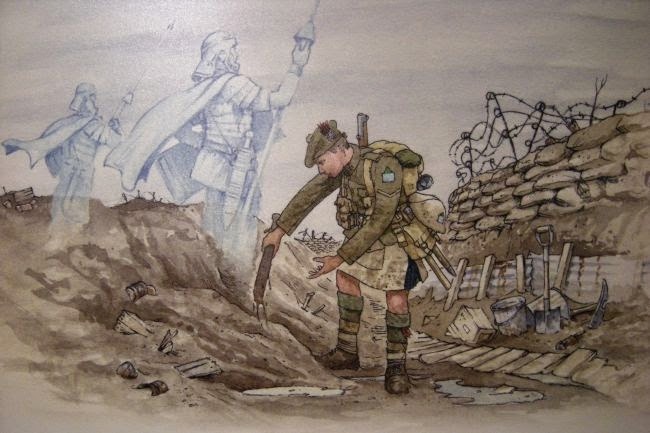 It's easy to see that a soldier's load was never light. None of this shows what sort of other items might have been pressed upon them in the interest of the unit, as well as food and water (and other beverages) when beasts of burden were not able to be used. There's a wonderful story of a Roman Gladius found by a WWI soldier titled "Will Bird and the Roman Gladius" which you can read here. 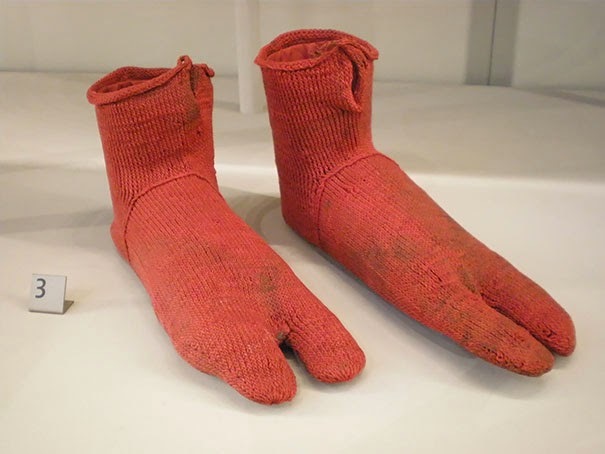 Sometimes it is hard to imagine the origins of some everyday things like pants, shoes, socks, and the like. While we cannot know for sure if the oldest examples we have of some such things are the original examples of those things, they give us at least some idea of how long they may have been around. This can help us to put some perspective to our own tabletop RPG setting creations as being rooted more in reality than we may have thought before knowing about the examples. So, with that in mind, here is a pictorial article from BoredPanda.com on "16 Oldest Surviving Examples of Everyday Things."